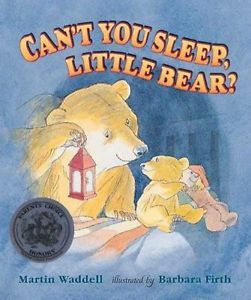 A look at Martin Waddell’s Picture Book Can’t You Sleep Little Bear? 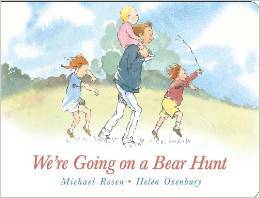 This is a warm tale of togetherness, and is a powerful message of the grown up providing a protecting and caring environment. A very comforting story for your little one. About the Author: Martin Waddell His series on Little Bear and Farmer Duck are his most famous, but Mr. Waddell has written many, many other books as well (214+). Under his own name he publishes mysteries, ghost stories, light comedies, and picture books for children. As Catherine Sefton he has written more complex, emotionally charged books for young adults, several of which are ghost stories while others are political novels. To see more of Martin Waddell’s books, visit his Amazon Author page. About the Illustrator: Barbara Firth Her lifelike drawings has make these books a favorite of mine. 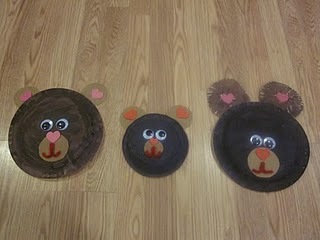 They are some of the very few children’s books I have found to depict life like bears. These drawings are soft, soothing and winsome. Barbara Firth began drawing when she was three years old. Since then, she illustrated numerous award-winning picture books, including the Big Bear and Little Bear series, written by Martin Waddell. She lived in Middlesex, England. To see more of Barbara Firth, visit her Goodreads page. CAN’T YOU SLEEP. LITTLE BEAR? 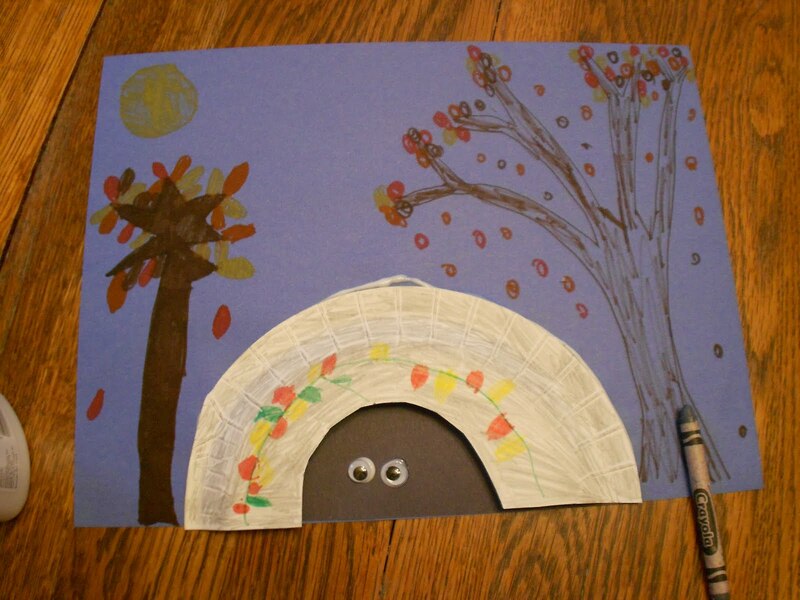 This wonderful Children’s Picture Book is for Playschool to Grade Two (3-7 year olds). We have all had a child who has difficulty sleeping and is afraid of the dark. Big Bear tries to help Little Bear by showing him that the dark is nothing to be afraid of. He lights lanterns, but they are not enough to quell Little Bear’s fear as he can see the dark beyond the light. Big Bear then offers the light of the bright moon and the stars. This is a very comforting story for your little ones, and belongs in every babsitter’s handbag! Why can’t Little Bear sleep? I wonder why he’s scared of the dark? Ask your little one if they have ever been scared of the dark? Why did Big Bear get the lantern? (because Little Bear was afraid of the dark) Why couldn’t Little Bear fall asleep? (he was surrounded by the dark). Why did Big Bear take Little Bear outside? (to show him the moon and the stars). Did Big Bear taking Little Bear outside help Little Bear sleep? Big Bear and Little Bear. Day and Night or Light and Dark. 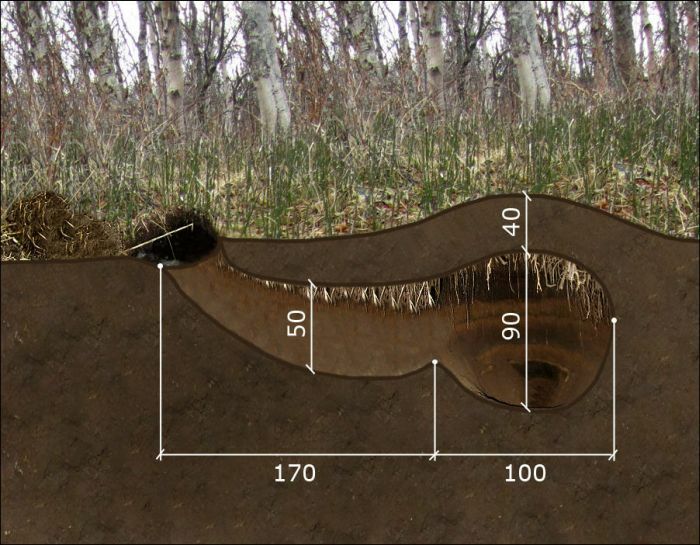 Do real bears sleep in caves? Build a cave from blankets and chairs/couch and make a pallet bed on the floor. Have a chair, lantern and a pretend fire. Act out the story with your little ones. 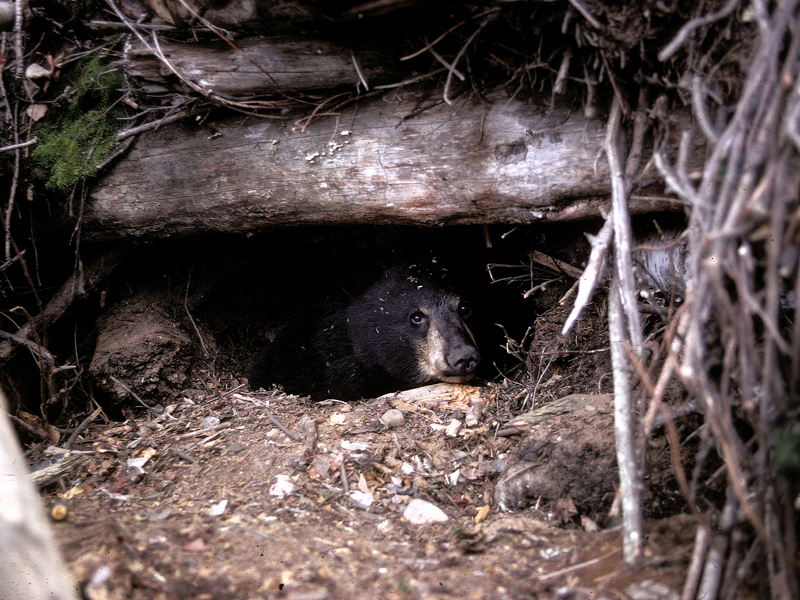 There are only 3 kinds of bears in North America. 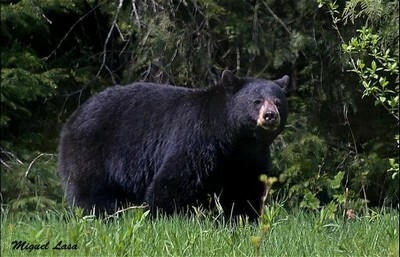 Black Bears, which come in colours of black, brown and blond/white. 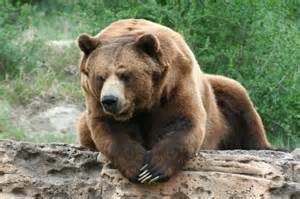 Brown Bears, the coastal version is refereed to as Kodiak and the inland version is called Grizzly. 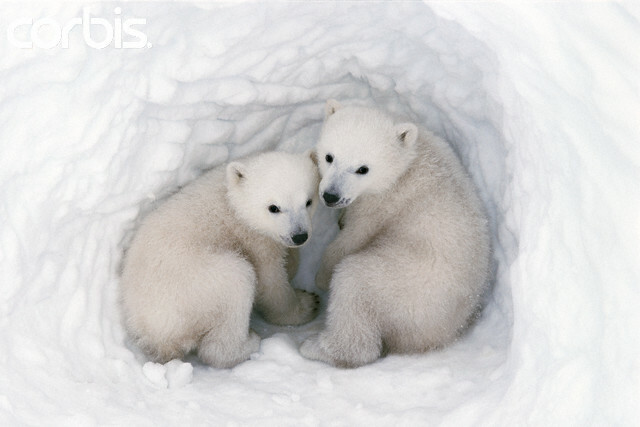 Polar Bears which come in a yellow/white and are marine mammals. 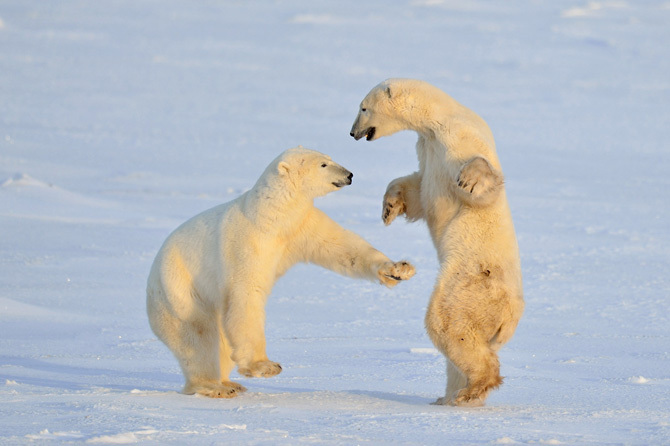 Polar Bears at play. Note the smaller heads and long necks as well as larger flat front feet; all designed to help them swim.